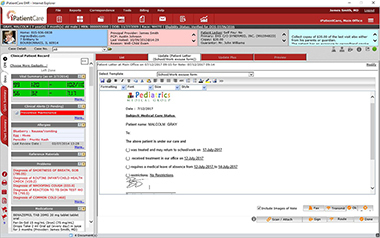 iPatientCare Pediatrics EHR enables to chart preterm, infant and child growth records. 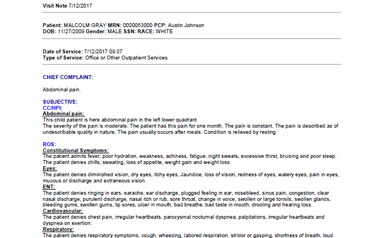 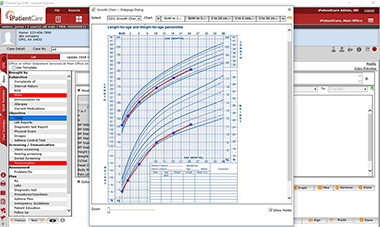 Automated plotting of vital signs to Age and Gender specific. 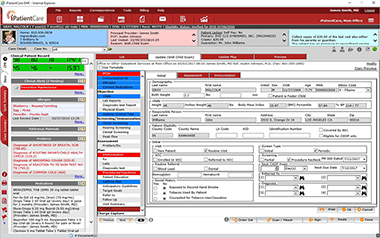 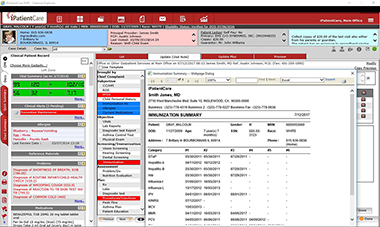 Complete customizable Immunization Master that enables alerts on pending vaccinations and automated reminder letters to the patient and the practice. 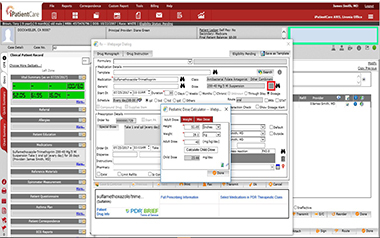 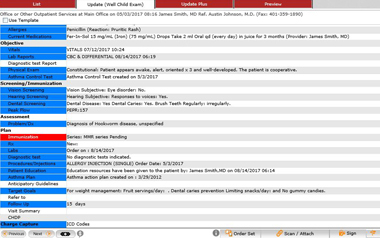 iPatientCare Pediatrics EHR also includes a feature that quickly calculates the dose to avoid contradictions and makes sure the proper pediatric dose is prescribed from the same Rx screen. 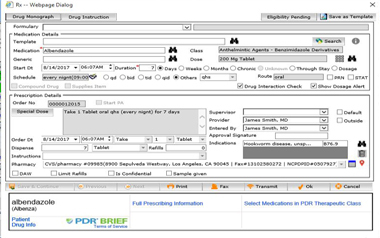 iPatientCare not only empowers clinicians to send Prescriptions and receive Refills Requests but also to acquire full medication history.